After the residents of Earth have rendered it uninhabitable due to their waste and debris, all that is left is a garbage collecting robot who is trying to clean up. The WALL-E model of trash collection wanders about picking through the remainders of the life the humans left behind when they abandoned it and headed into outer space. 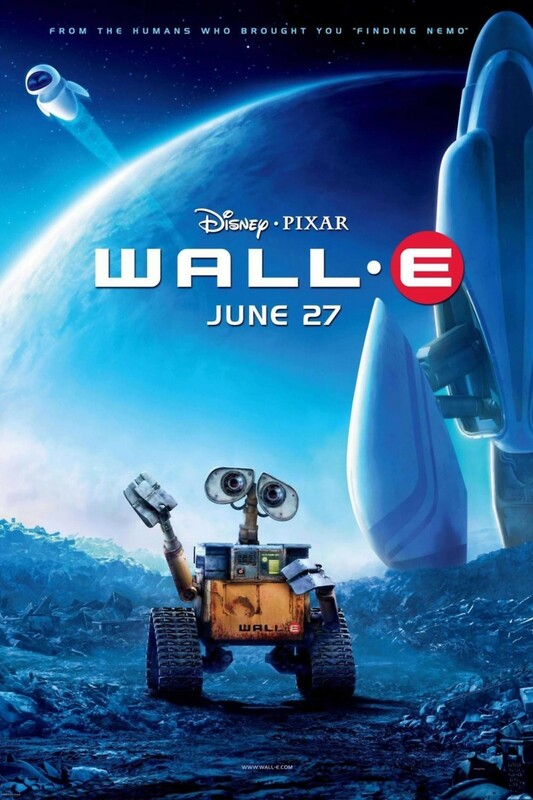 WALL-E is content to pick and sputter through the world until the day the former inhabitants send down a test robot, EVE, to check the condition of the world they left behind. As in boy meets girl, WALL-E meets EVE, and falls crazy in love with her. He shares a secret he has about the condition of the world, and she betrays him. Love triumphs over all in the end.